Stainless Steel Valves and Accessories from Automatic Valve | Fluid Power, Inc.
Fluid Power, Inc. is pleased to offer Stainless Steel valves and accessories from Automatic Valve. Automatic Valve provides world class pneumatic products. Their stainless steel valves are designed to be corrosion resistant even in the most abusive environments. 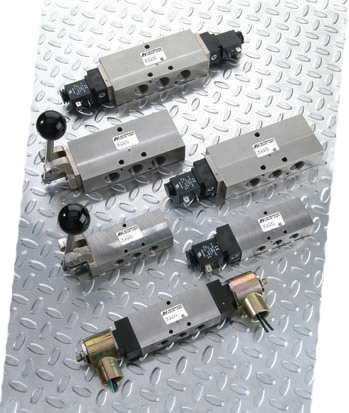 We encourage you to contact your Fluid Power, Inc. pneumatic specialist for more information on these valves, and our other offering of stainless steel pneumatic products and solutions for challenging environments.